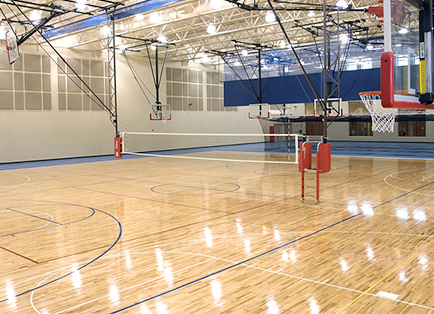 For the majority of our clients, we typically recommend installing multi-purpose gym flooring for their facilities. 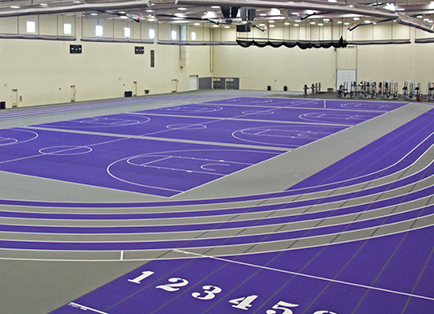 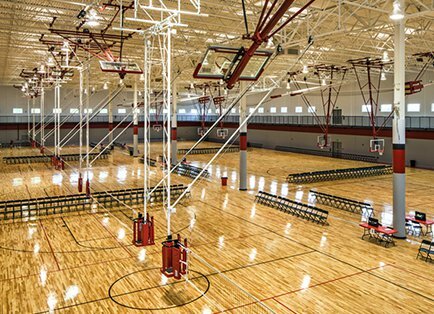 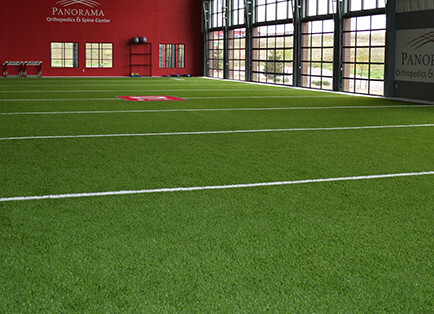 Multi-purpose gym flooring systems are designed to host a wide variety of activities and events, especially for facilities that expect heavy foot traffic. 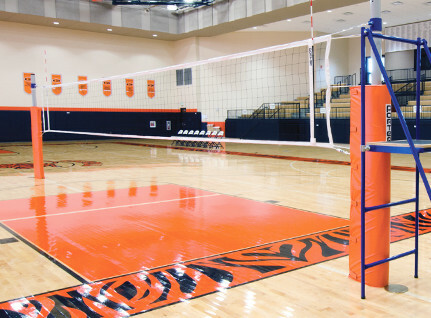 Our multi-purpose gym floors are designed and installed to be exceptionally durable and highly versatile. 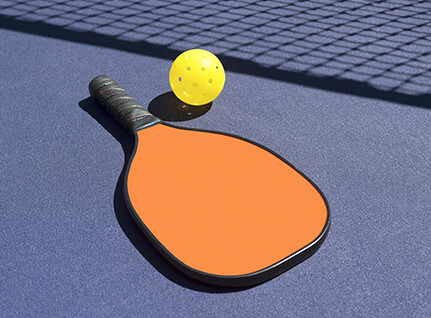 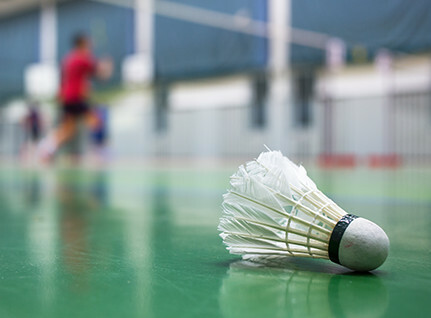 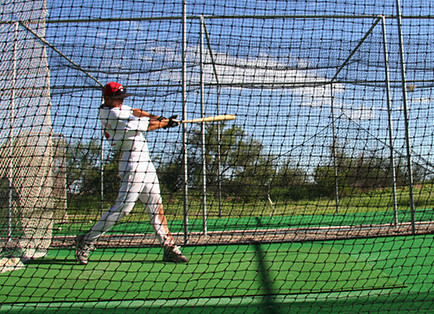 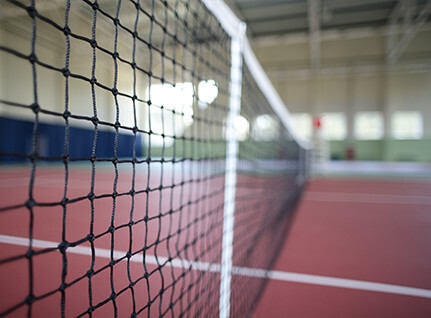 This means that Play On Courts multi-purpose systems are built to hold up to the punishment of everyday play, without sacrificing athletic performance. 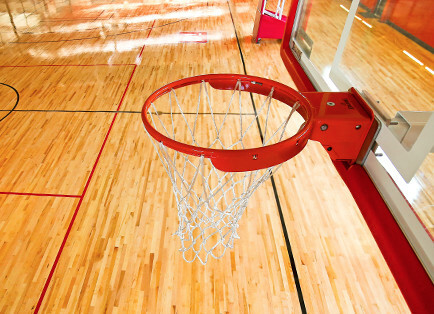 Are you looking for a little more than our standard basketball goal solutions? 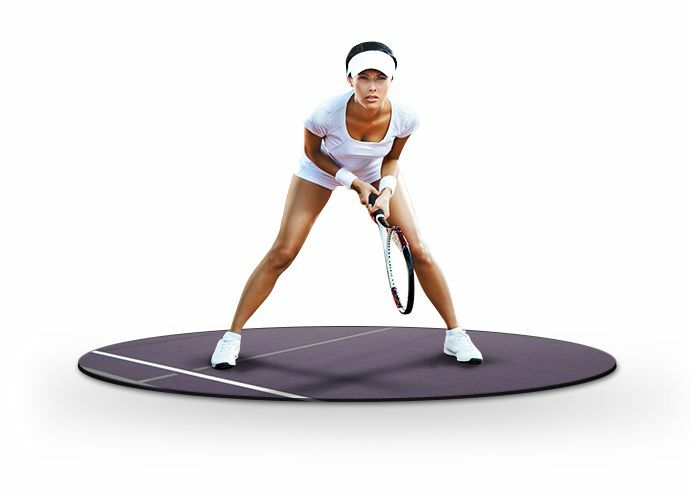 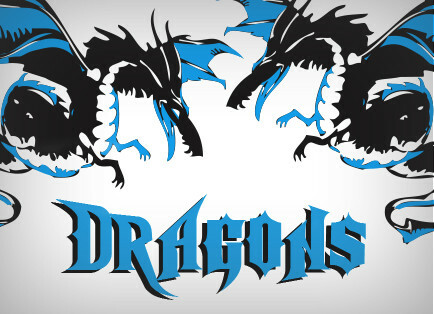 Play On Courts can integrate custom logos, graphics, and color options to enhance the look of equipment and your facility. 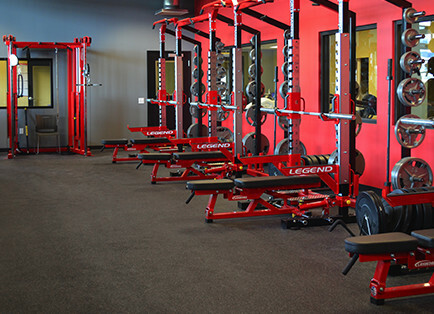 To learn more about our customization options, please fill out our contact form or give us a call.